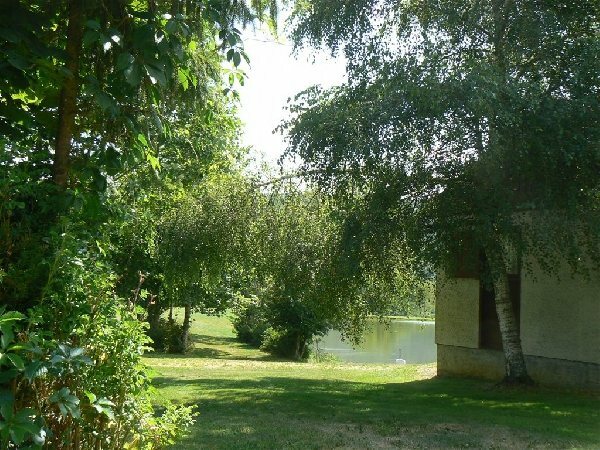 At 640m high over an area of 3 hectares, overlooking the lake. 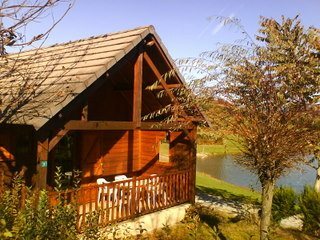 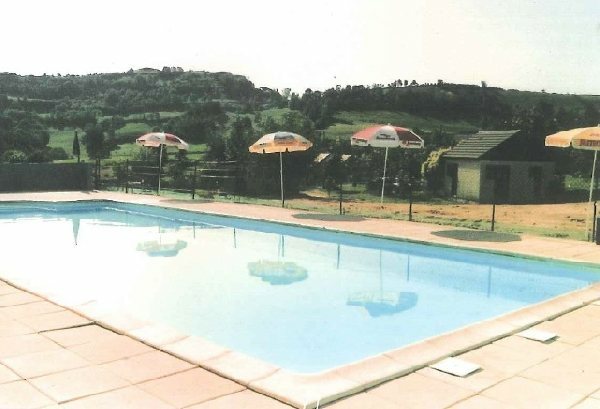 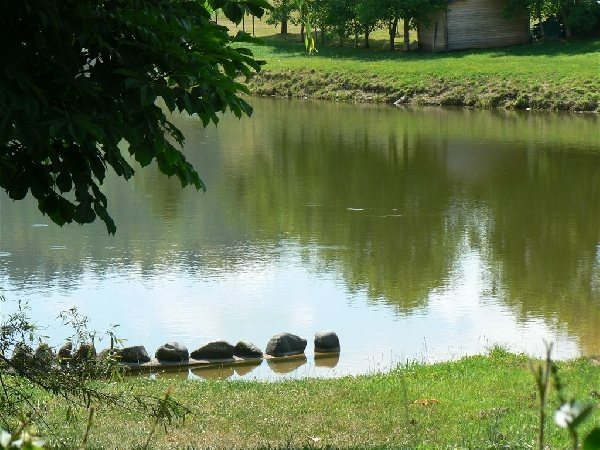 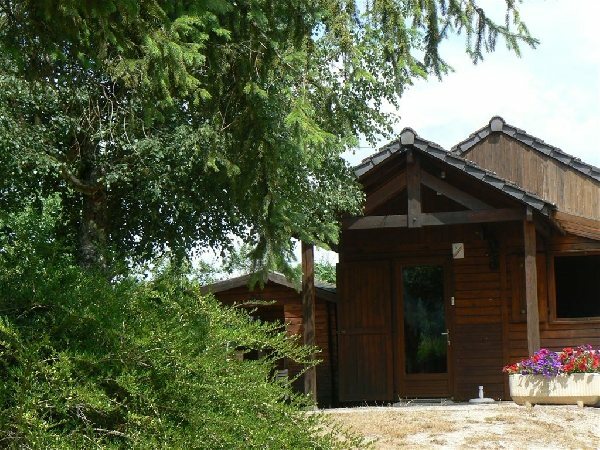 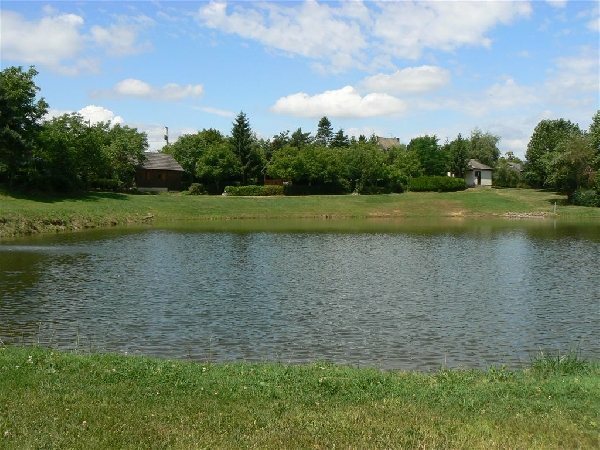 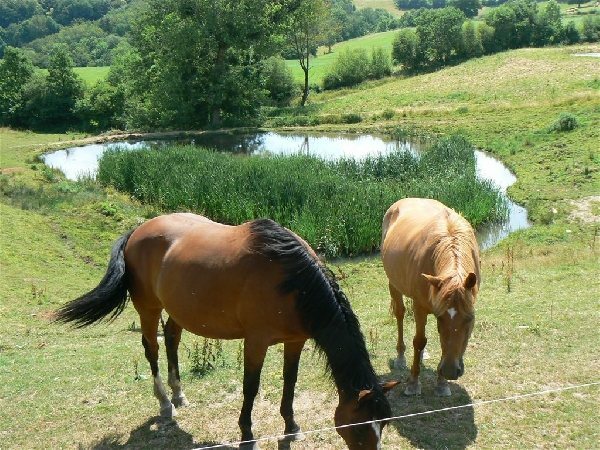 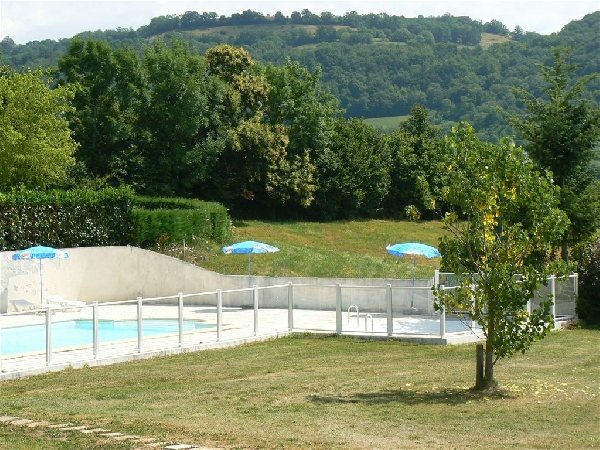 Fishing, swimming pool, marked shady pitches, 5 comfortable chalets to rent, washing machine. 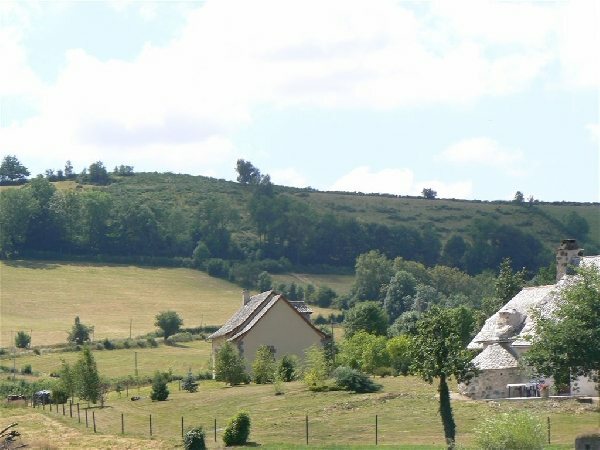 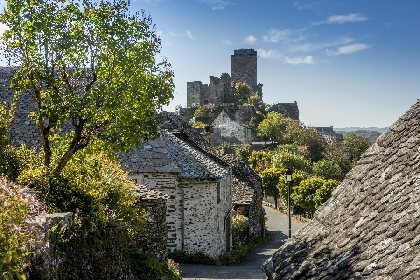 At 5minutes: medieval village, shopping, footpaths "Sentiers de l'Imaginaire" activities, woods, rivers, fitness centre 8 km away.